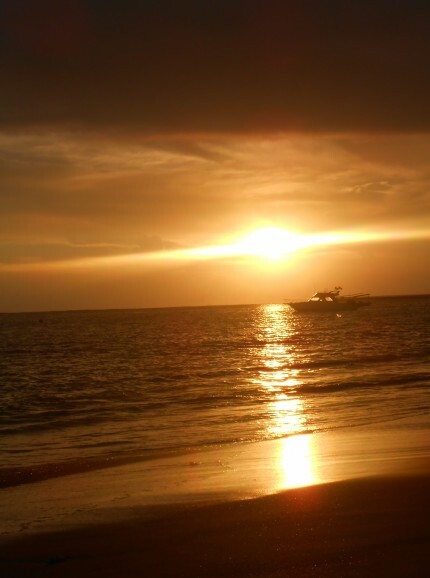 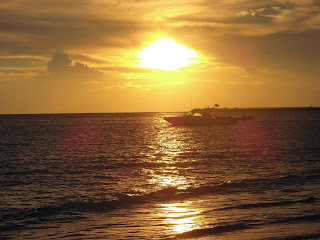 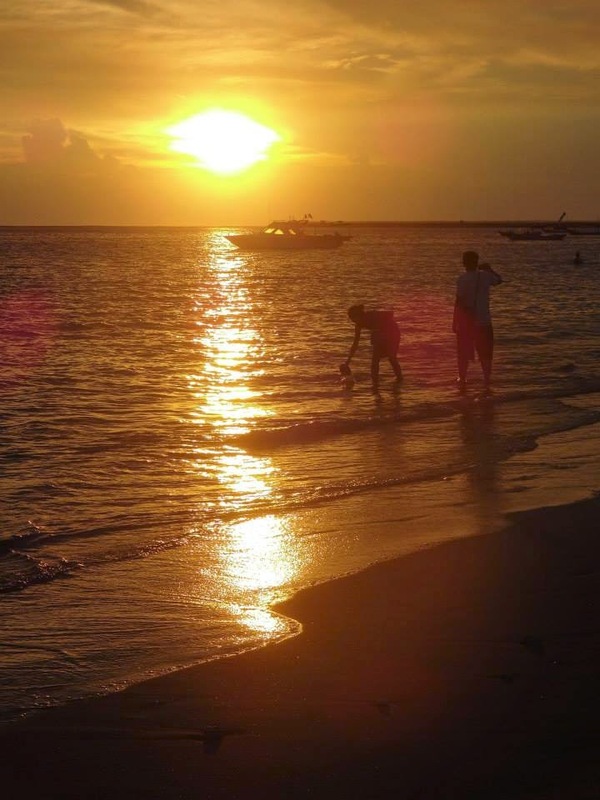 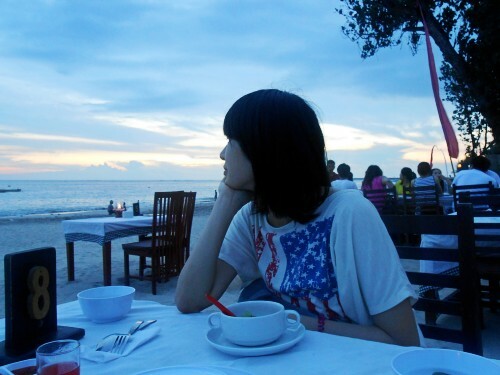 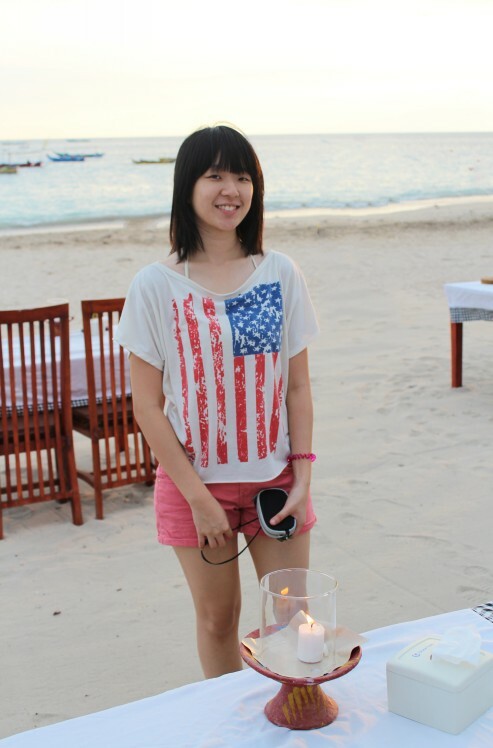 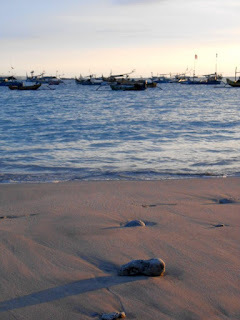 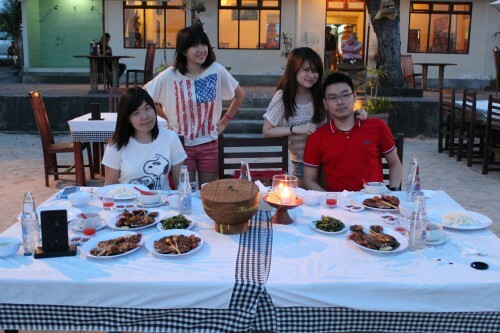 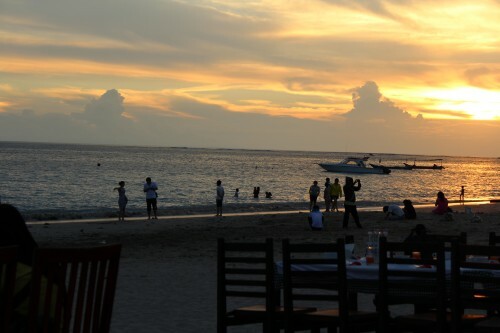 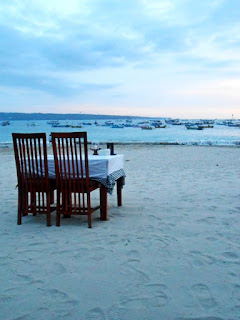 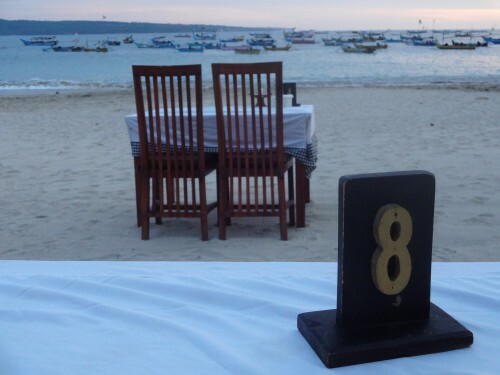 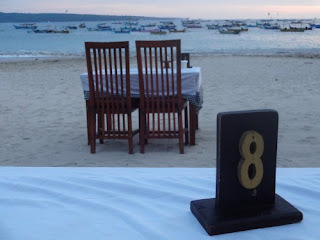 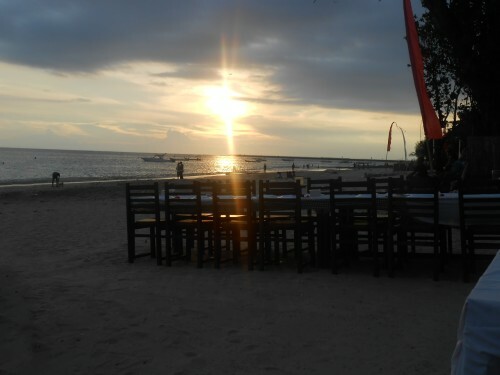 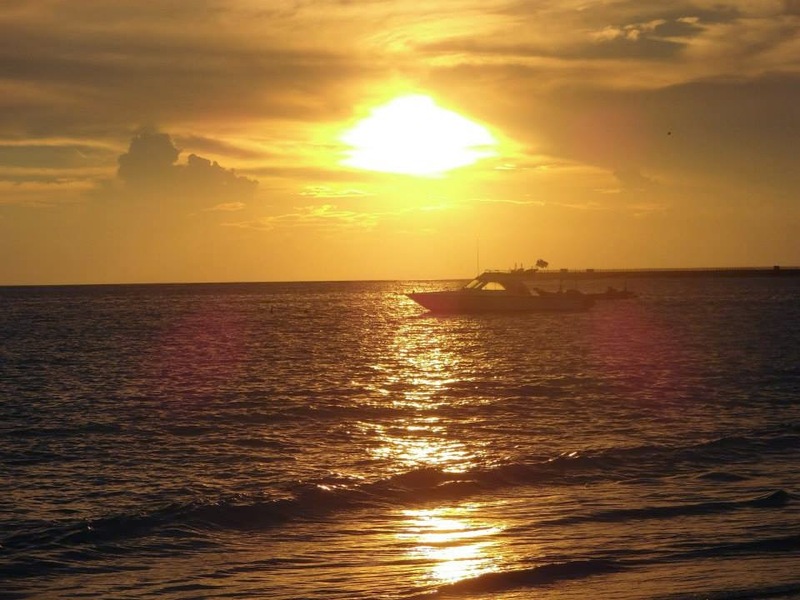 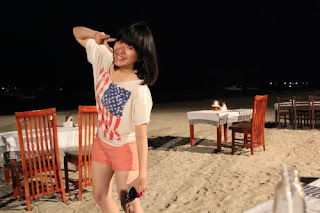 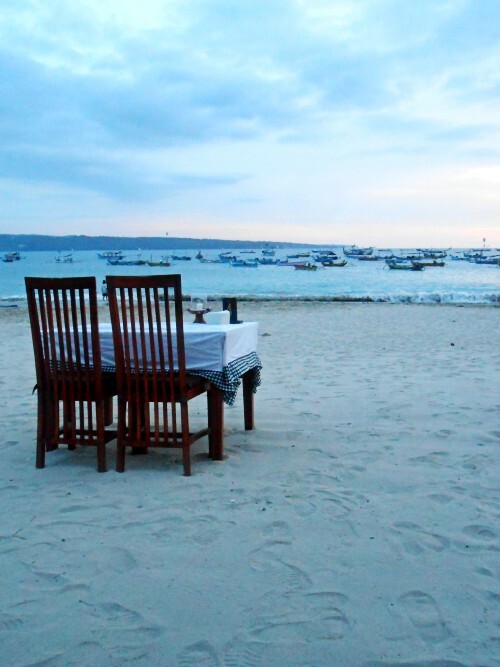 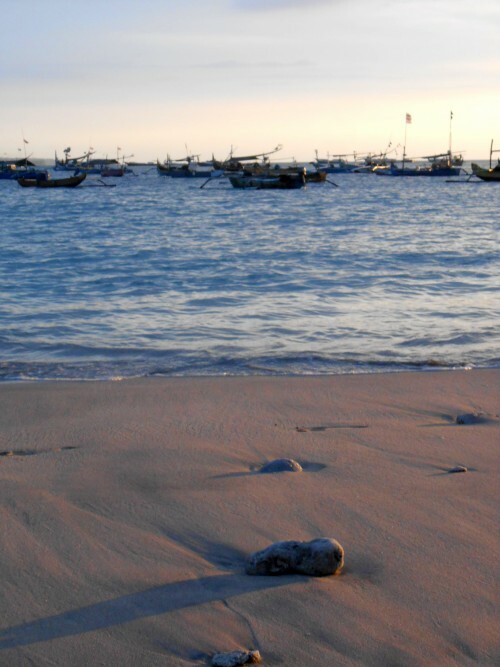 Jimbaran beach is a beautiful place~ we have our dinner at here with sunset view. 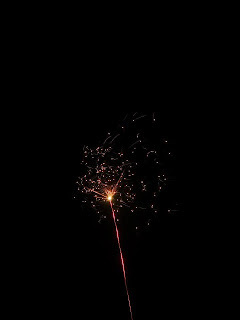 At night, there have some small firework to see. 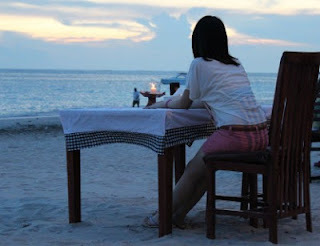 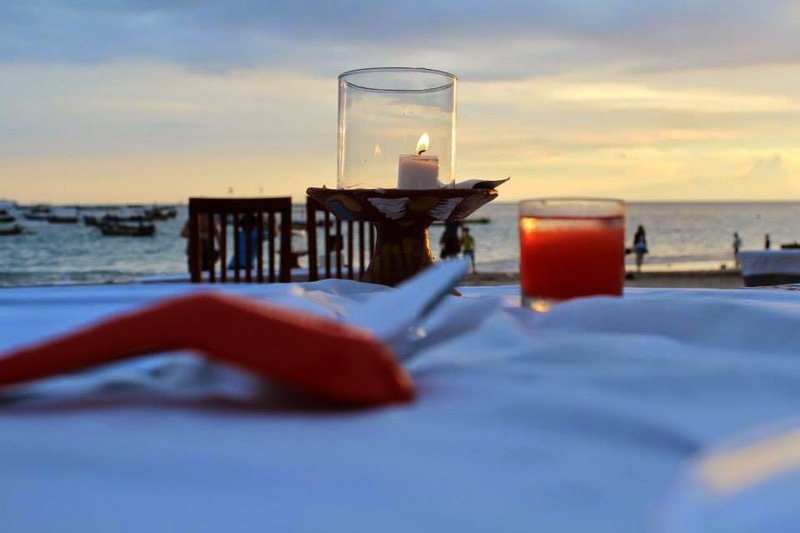 Can consider a romantic place to visit (Candle light dinner at the beach). We reach here at 6pm because we plan to see sunset at the beach.